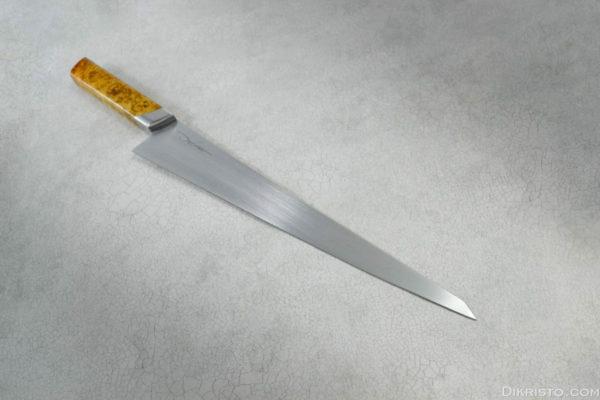 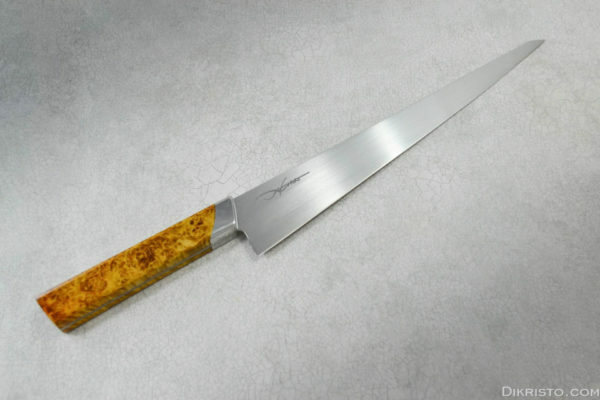 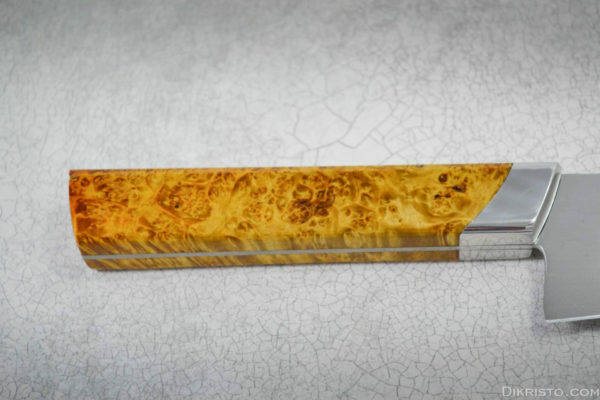 This is an amazing 290mm Sujihiki (double bevel)! It has satin finished, hand sanded blade from ELMAX steel, cryo treated to 62 HRC for unmatched performances in slicing proteins! 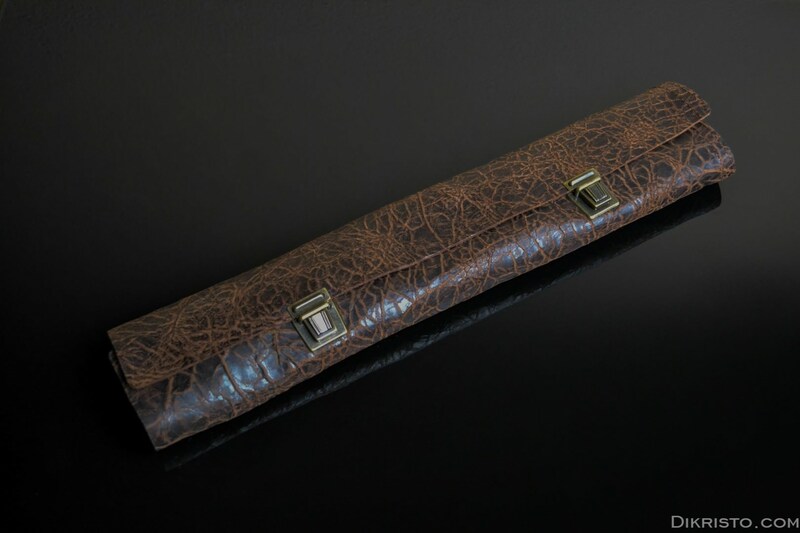 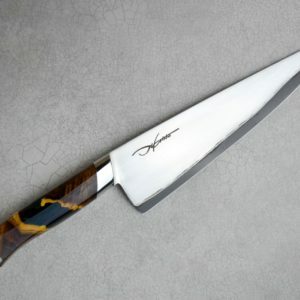 Handle is stabilized for carefree use and the Stainless steel bolster adds tremendous integrity to all lateral forces! 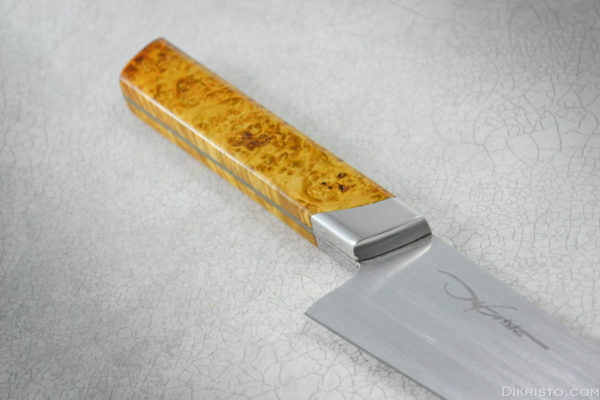 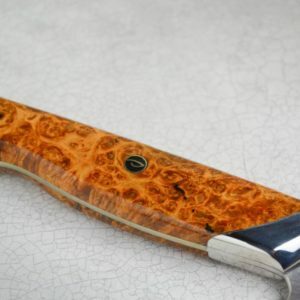 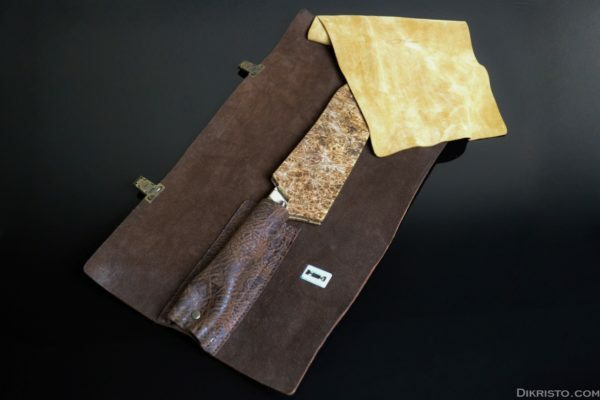 Elmax is Uddeholm’s high-end super steel alloy and it is especially designed for knives. 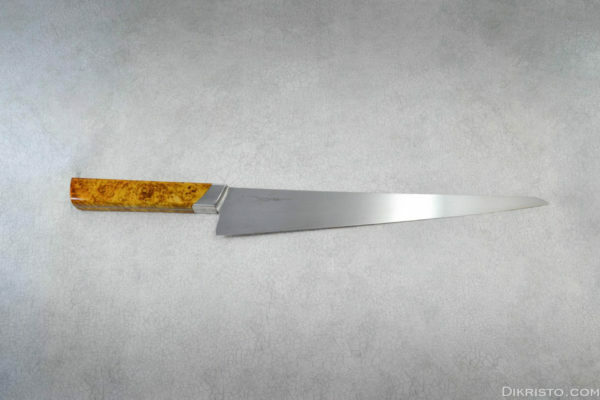 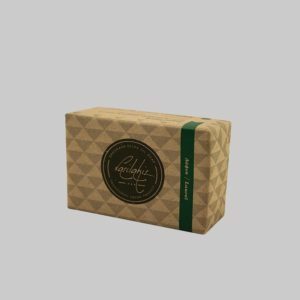 Its high content of vanadium, molybdenum and chromium contributes to extremely high wear and corrosion resistance as well as edge retention.Contains 1,7% C and 18% Cr which makes it take a fine edge but also stainless! 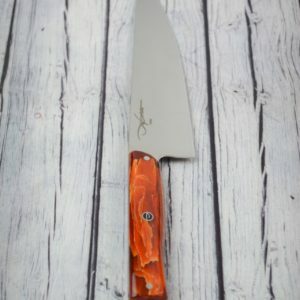 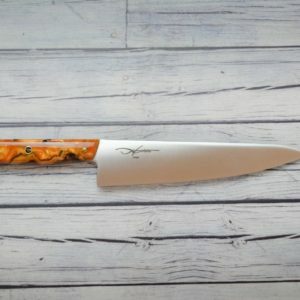 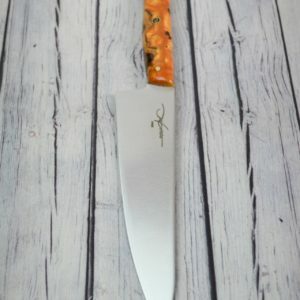 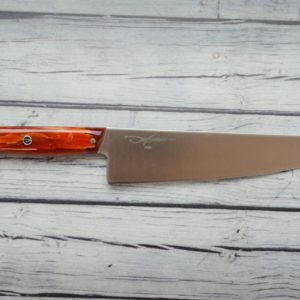 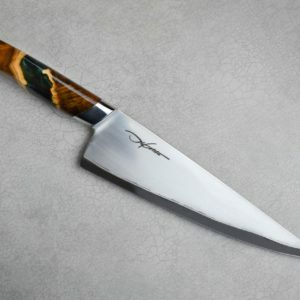 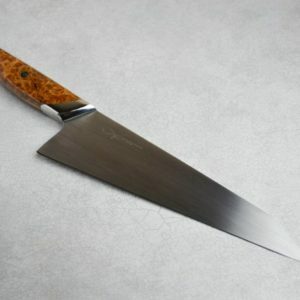 One of the best options for superior stainless kitchen knives.